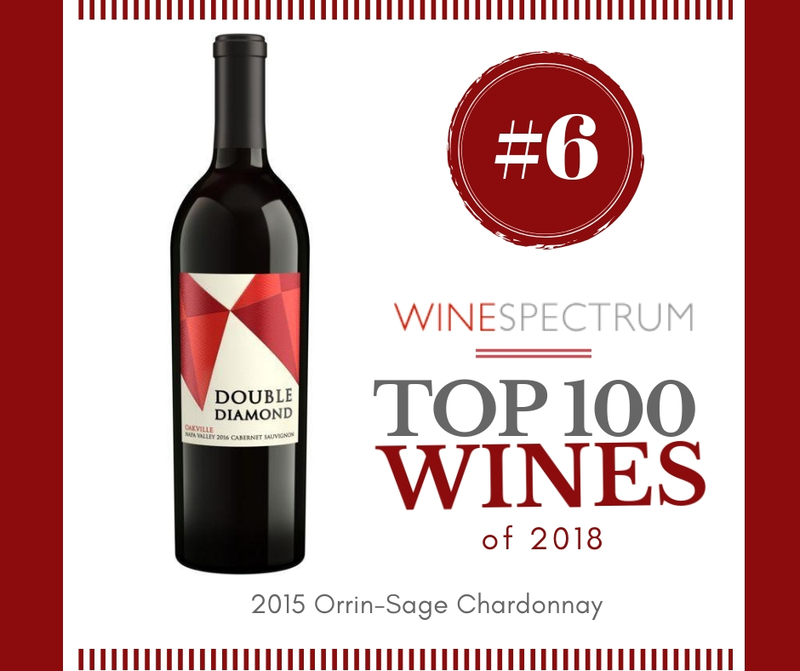 The wait is over for the best wine of the year! 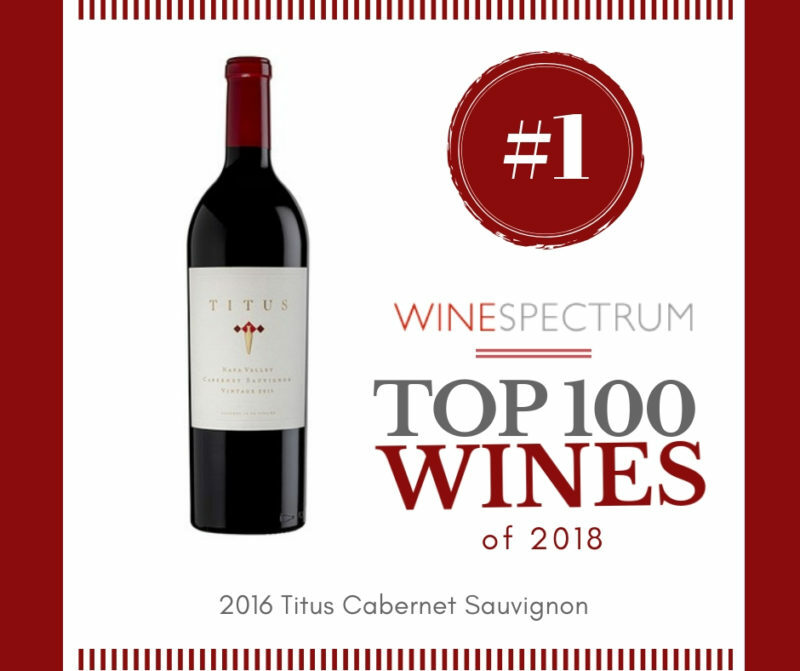 We are happy to announce the #1 wine of 2018 is the 2016 Titus Cabernet. 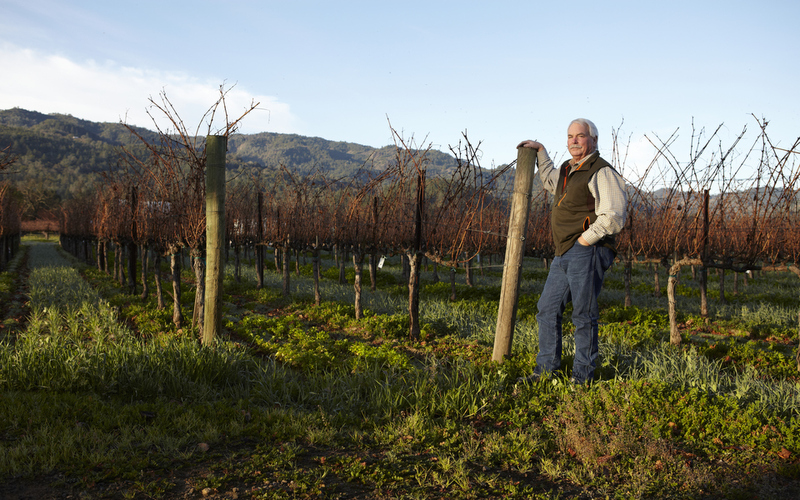 From the winemaker at Chappellet… this wine is unbelievably good! When we first introduced this wine to our clients a few months ago over 20 cases sold in less than 24 hours! One taste and it’s easy to see why this wine deserves some serious attention. 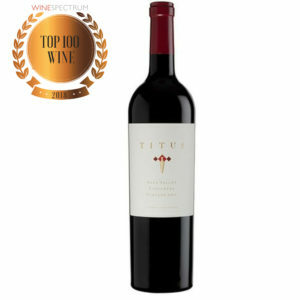 This is by far the best vintage of Titus Cabernet we’ve tasted (and we’ve tasted them all!). 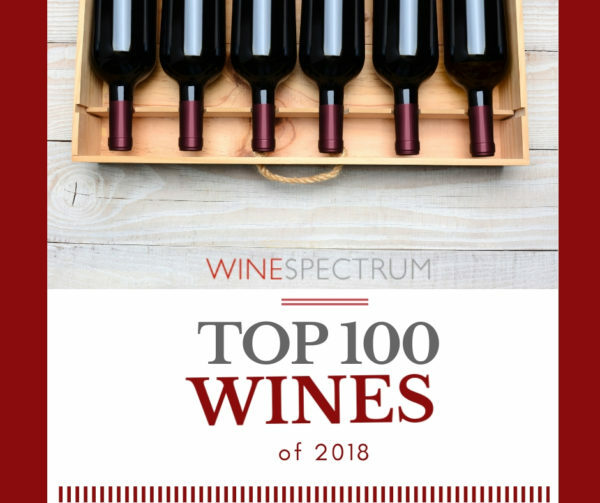 An extravagant, deeply concentrated offering from Phillip Titus, the man responsible for countless 99 point scores at Chappellet and most recently a perfect 100 pointer, the Titus Cabernet is a steal especially considering the vineyard sources; the Titus family’ s pristinely manicured St. Helena estate. 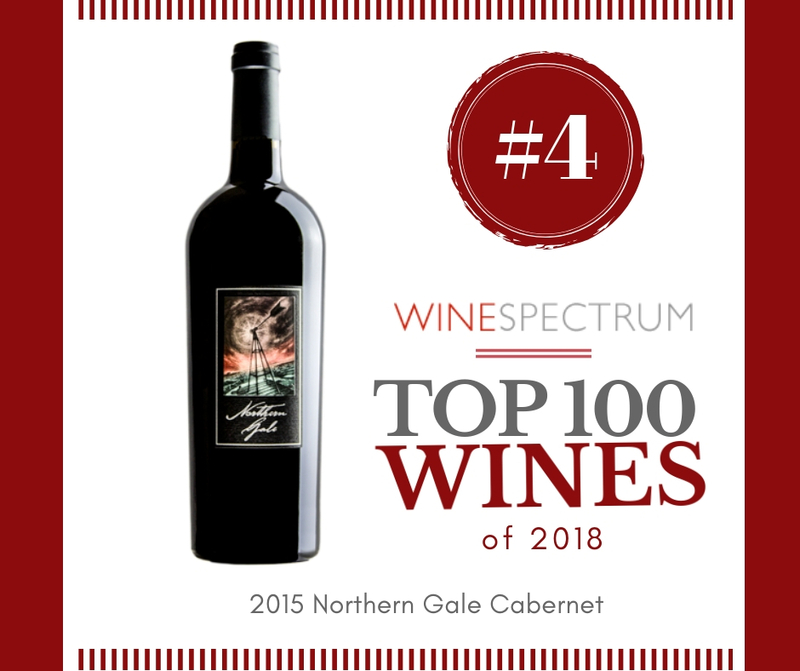 2016 Titus Cabernet is a rich open wine that is bound to please! Aromas are clean and bright, reminding the sense of cherry, berry skin, milk chocolate, allspice and potpourri. Rich, luscious and balanced on the palate with flavors of plum sauce, coffee, molasses and fig compote. The tannins are balanced and refined, giving the wine an excellent density that is rounded out with fresh acidity.